Consumers are not only looking for free-from products that eliminate pesticides, chemicals, and toxins from their diets, they are also seeking nutrient-dense foods that offer additional health benefits. In response to growing demand, many different companies are incorporating funtional foods into their product lines. Here are three examples of dairy products that feature a variety of functional ingredients to give health-conscious consumers an added incentive to buy. 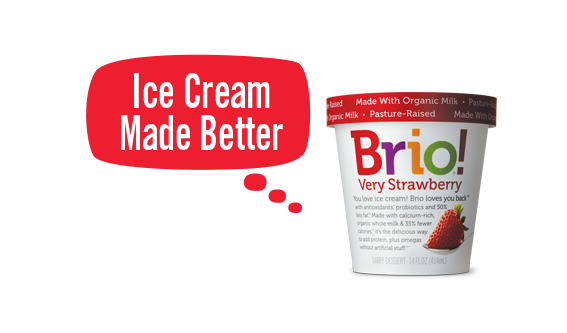 Sold at Costco and natural food stores, Brio uses the tagline “ice cream with benefits.” Made with non-GMO organic milk, Brio contains fewer calories, less fat and sugar, and is gluten-free. On top of that, Brio’s ingredient line-up features antioxidants, omega-3 fatty acids, and probiotics. “Until recently, claims of ‘low-fat’ and ‘fewer calories’ were the main attributes that made a product healthy,” Arnie Koss, co-founder of Brio Ice Cream told Dairy Foods, “but now there’s a focus on getting more nutrition from every calorie you consume.” Koss cited protein, healthy fats, antioxidants, probiotics, prebiotics, and nutritive sweeteners as among the nutritional virtues today’s consumers are seeking in snack and dessert products. 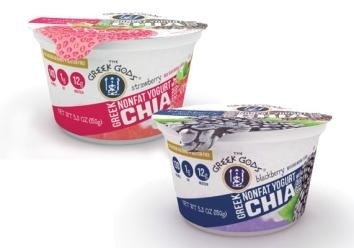 The Hain Celestial Group, Inc, released a high protein nonfat Greek yogurt with chia seeds in February 2016. Chia seeds are a source of omega-3 fatty acids and rich in antioxidants as well as fiber, iron, and calcium. The Greek Gods Yogurt with Chia Seeds is available in vanilla, strawberry, peach, and blackberry. Each 5.3 oz single serve cup contains 140 calories or less and 12 grams of protein. Find Out More → The Yogurt Market and Yogurt Innovation, 2nd Edition is a comprehensive review of the industry both in the U.S. and around the world. Trends propelling industry growth are reviewed, and readers will learn about brands that are making strong showings. 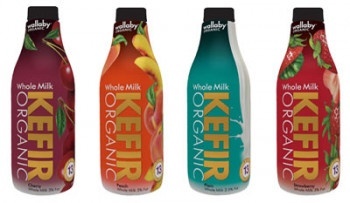 According to Food Business News, kefir has started to transition out of specialty health food stores into mainstream grocery retailers. Kefir is a drinkable yogurt that is marketed for its health benefits, often with the claim that it supports digestive health. In recent years, interest in the product has continued to grow. Kefir was among the top Google searches in 2016, as reported by the International Food Information Council Foundation. One example is Organic Whole Milk Kefir produced by California-based Wallaby Yogurt Company, which launched the product in July of 2015. Made with organic fruit and milk, each 32-ounce bottle contains 13 different strains of live and active kefir cultures. Functional ingredients are one of five influential trends in the dairy case. 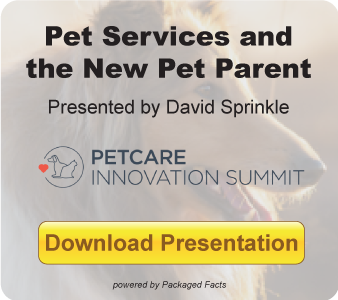 To learn more about these trends, download a free e-book by Packaged Facts that explores specific examples of product innovation.